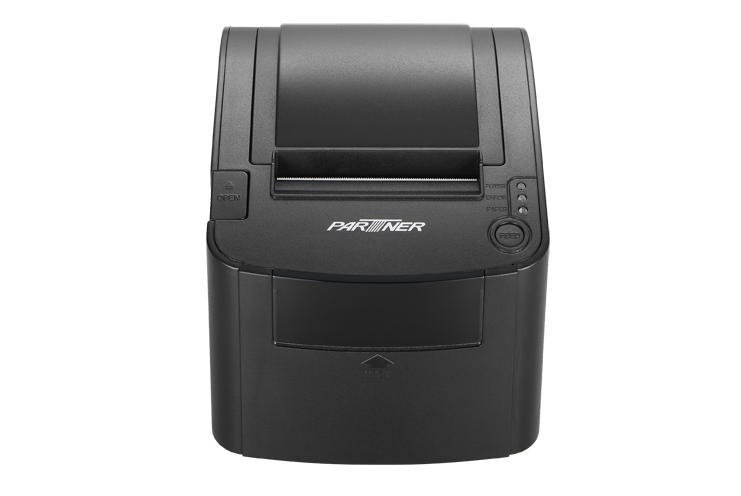 Partner Tech’s receipt printers are high speed receipt printer solutions for retail and hospitality that require fast and quiet printing. 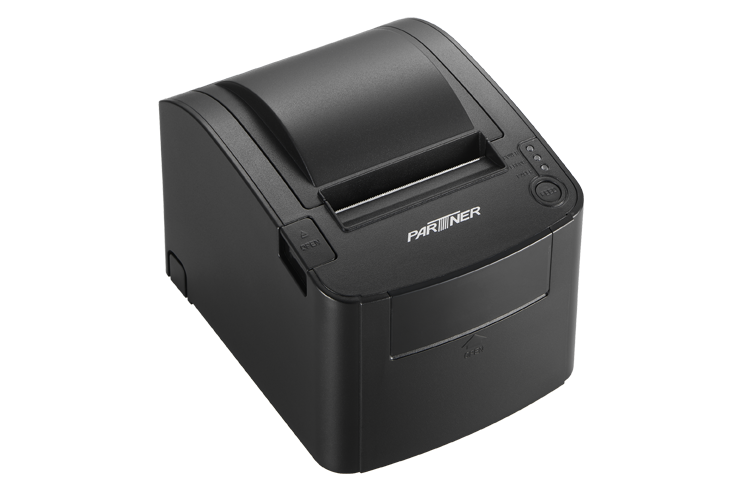 The RP-100-300 II is a particularly fast receipt printer with a printing rate up to 300 mm/s at a resolution of 203 dpi. 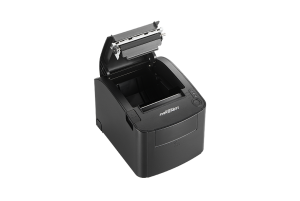 The compact size and integrated wall mounting make this dependable model absolutely ideal for many applications. 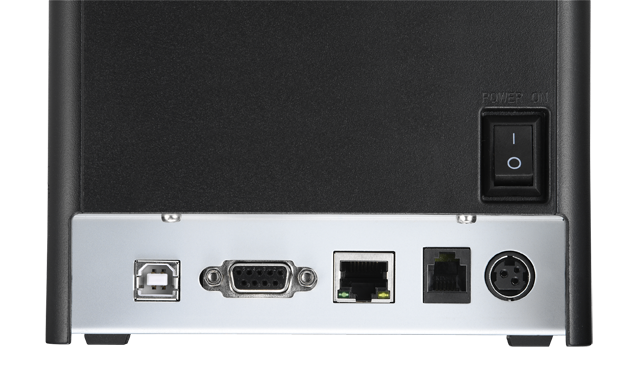 A wide range of I/O Serial+Ethernet+USB port allows easy installation and simple integration to various POS solutions.